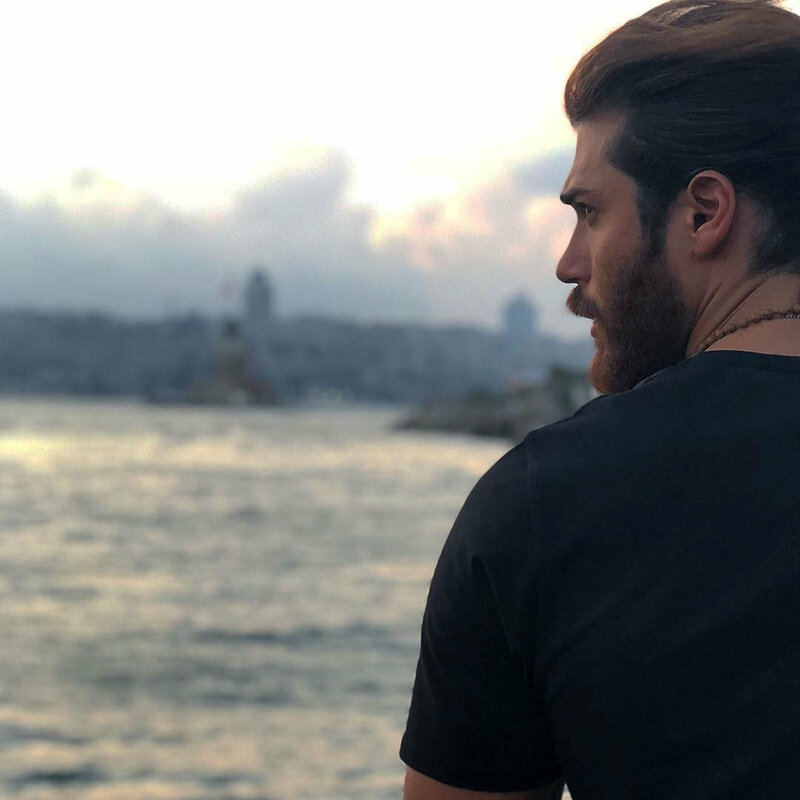 I became a Can Yaman fan during “Early Bird,” which I’m still watching as it’s broadcast. 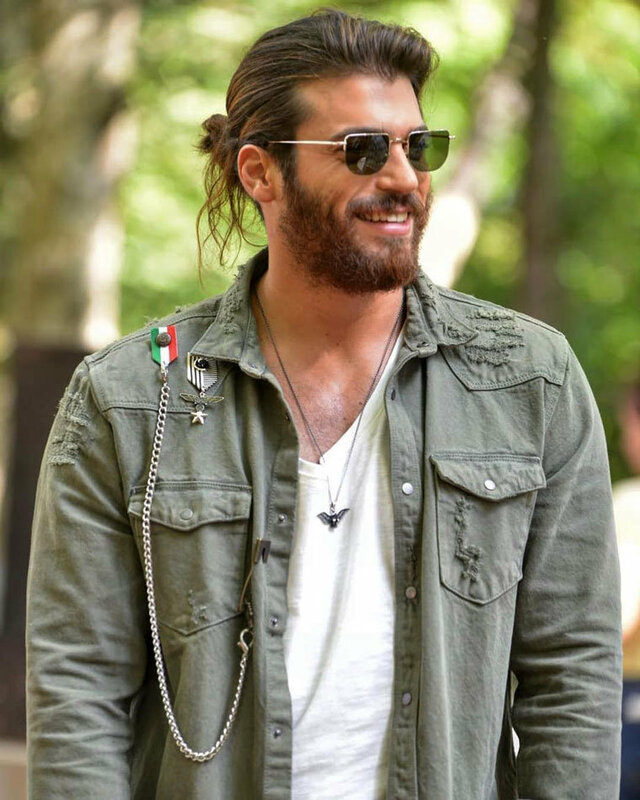 Can is a terrific actor with looks and charm to match. “EB,” actors are good in this series. 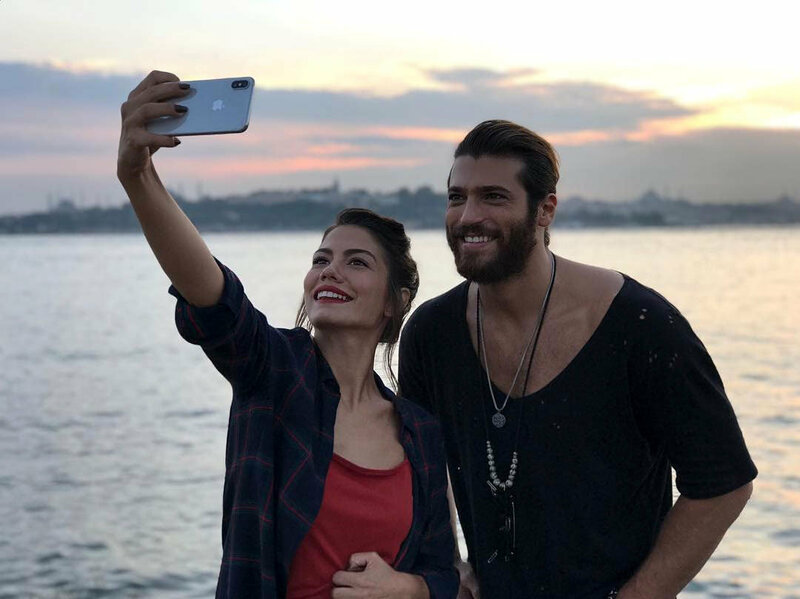 I just finished “Dolunay,” and I couldn’t watch the series fast enough. All actors were excellent and I love Turkish TV Series and movies. Biggest problem is finding TV Series with complete Eng Subtitles. YouTube is doing a so-so job and Netflix has disappointed too many times.